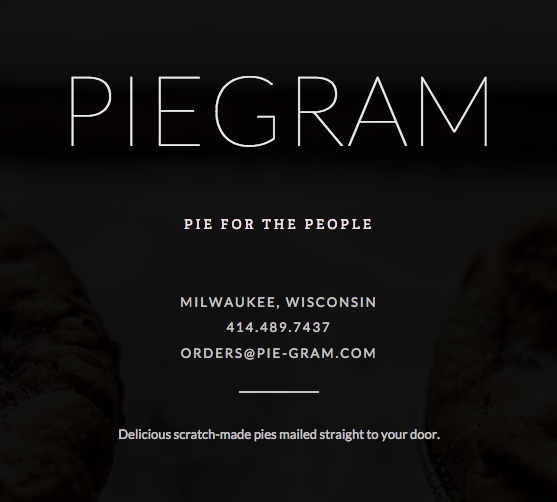 [BB-Blog]: PieGram - send someone a pie. 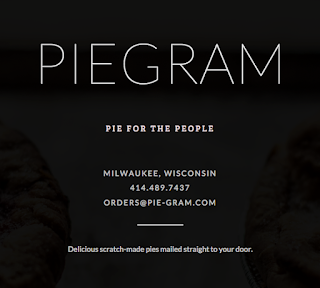 PieGram - send someone a pie. Need a perfect, unique gift? 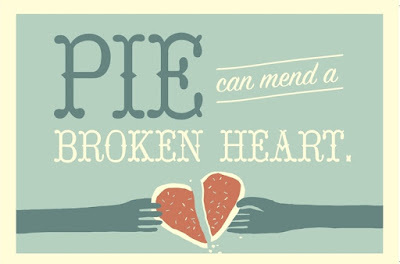 Look no further than PieGram. 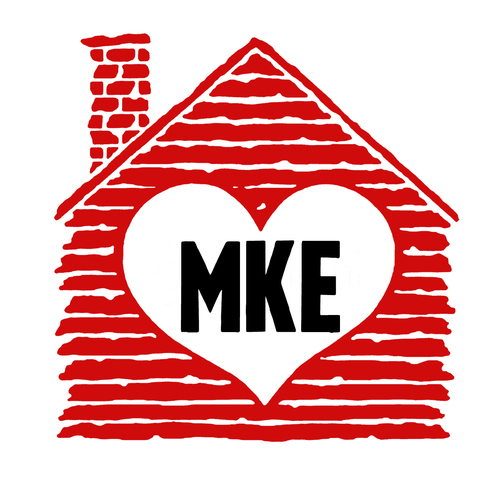 I had no idea this existed, much less that it's a fine local business from Milwaukee. PieGrams are made with love in Milwaukee, Wisconsin at Honeypie Cafe. We make our mini pies in small batches, by hand with locally and regionally sourced ingredients. 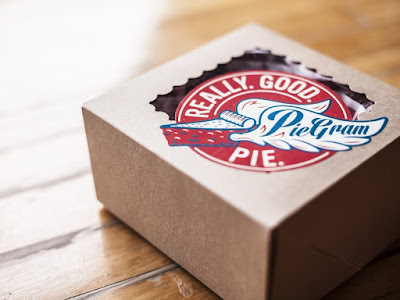 PieGrams are shipped out on Mondays and Wednesdays via the United States Postal Service Two-Day Priority mail. We can ship anywhere in the continental U.S. PieGrams can also be purchased in person at our store in Milwaukee if you need one right away. Check the PieGram site for full details. 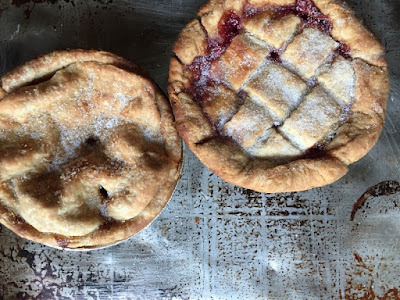 I read last night (in an article I don't have time to find) that to make sure the pies are destroyed in the mail, they made pies, put them in the trunk of their car and drove around for a few days. Midwest quality assurance rules. 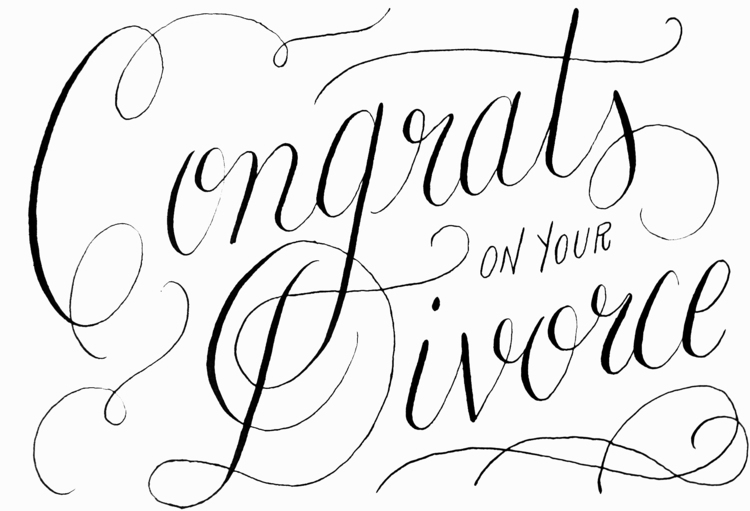 Your blog is in my reader -- always fun to browse through the things you find -- but this time, TWO particular gems! This! 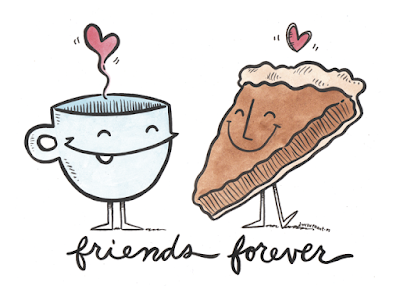 Pie Grams! I've already sent one and will send more in the future for sure (maybe even to myself!) Also, the Google Sheep View. So. Much. Fun. That link has been sent off to a sheep farmer in Northern Ohio! I ordered a Pie Gram! Awesome! Absolutely wonderful! Thanks for the post, because this has to be the most amazing thing to send. Ever!! Yay! 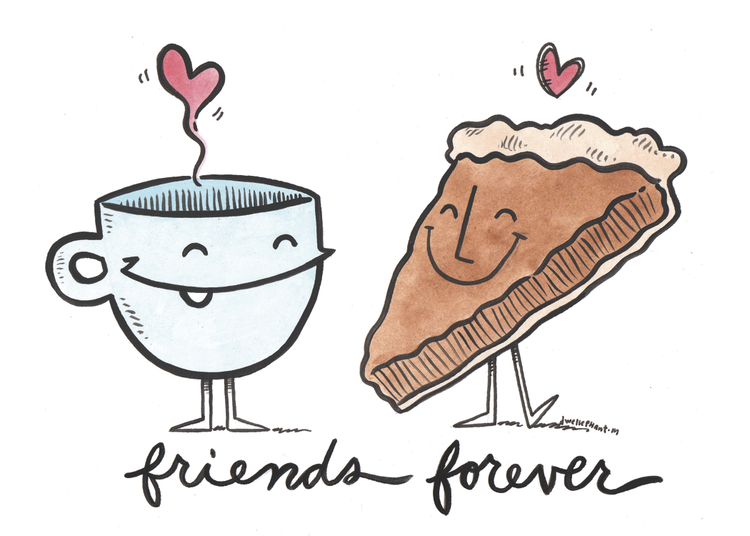 I'm so glad people are sending pies! I love this idea!